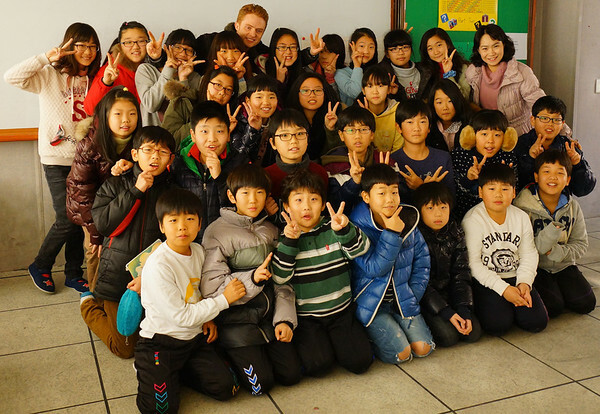 Teach English Travel Overseas aims to be a resource for those looking to teach English and travel around the globe. This site provides region guides, country guides, teaching tips, articles with advice on choosing the right position, a detailed overview of the various types of teaching positions available, and ideas for places worth visiting during your time abroad. We have focused on the most popular countries to teach English in Asia, Latin America, Europe, and the Middle East. You can find an overview of each region by clicking on the desired area along the main menu, or alternatively, you can browse the guides by country. These guides include an introduction to the country, a short summary of the main attractions you may want to consider visiting during your time off, information on what you can expect to earn monthly, a brief look at the working conditions, and some additional information regarding visa and education requirements. We hope this site will help you decide on a place to teach that is right for you, and that it will inspire you to explore whatever corner of the world you decide to call your temporary home.